Every year since 2011, the Maison Blanche Prize rewards emerging photographers in the field of contemporary photography. 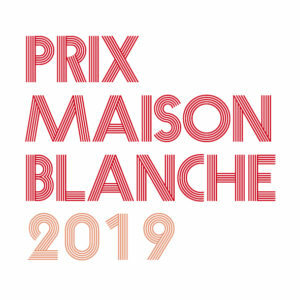 The Maison Blanche Prize is intended for photographers-authors, without condition of nationality or age. As part of the ninth edition of the PHOTO MARSEILLE festival, the association Les Asso (s), organizer of the festival, Maison Blanche – Mairie of the 9th and 10th districts of Marseille, the Ecole des Beaux-Arts in Marseille (ESADMM) and Le Bec en l’air publishes a call for applications for the 2019 White House Award. The other laureates will have their work presented at the opening night of the Prize in the form of a screening. Can apply for the prize WHITE HOUSE 2019, without condition of nationality or age, all photographers-authors. The jury will choose the files that will present a personal work, in the form of a series. The main criterion of selection remains the expression of an author’s vision. Announcement of results: July 2019 (the results will be given by email only).